There are currently no vacancies available. However, we are always keen to meet energetic and talented professionals who would like to join our team. If you wish to be considered for any future positions, please send your CV and covering letter to hr@quasar.co.nz. Working for Quasar Systems has been one of the most rewarding work experiences I've had. 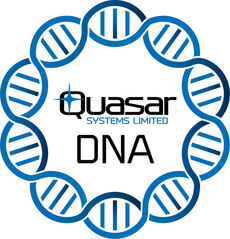 The professional, friendly and family oriented environment, coupled with genuine customer focus made my time at Quasar thoroughly enjoyable and fulfilling.